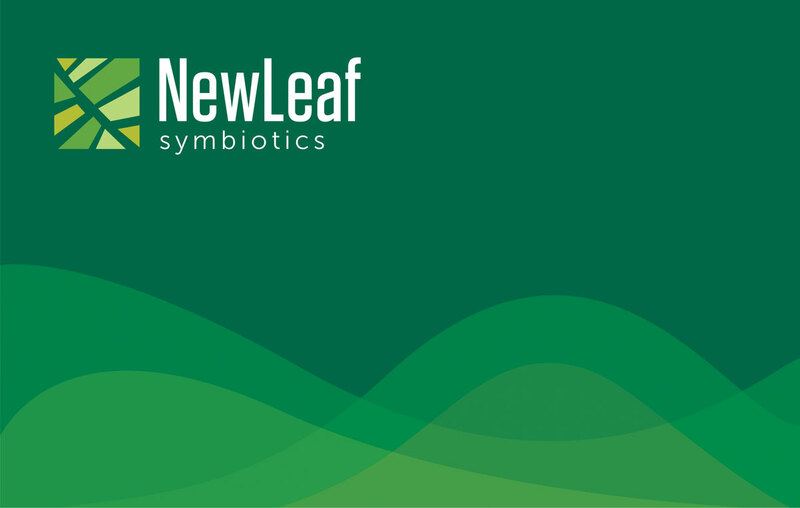 NewLeaf Symbiotics is a bio agriculture company working to discover and create a new class of safe, sustainable and effective products to improve crop health and yield. It’s important work, but it is complicated and difficult to explain clearly. The company called on Joe Smith for help differentiating its brand and translating its science for customers and potential investors. NewLeaf operated in a crowded and confusing market with many different companies pursuing different areas of study at different levels of scale. In addition, some companies were overpromising what they could deliver, causing misperception and mistrust. To stand out, NewLeaf needs to be clear and precise. And it has a unique opportunity to do so. The company focuses on a single family of microbes called methylotrophs, or M-trophs. It has deep and specific expertise and knowledge on all aspects of M-trophs and how they interact with crops and the environment. Joe Smith would help NewLeaf build on this foundation with a refreshed brand platform, messaging and terminology. Joe Smith created a new purpose statement, unique value proposition, and set of core messaging for NewLeaf, communicating context for the company and its category. We also introduced new terminology and nomenclature, reframing NewLeaf’s product category as “bio-complements,” and naming its product line Terrasym™. Both terms provide a foundation to educate key stakeholders, helping them understand that NewLeaf’s solutions become a part of plants and work to strengthen them, rather than using the plants’ energy. With its new brand platform and messaging, NewLeaf was able to launch an updated website, bolstering its credibility and helping to clear its next round of funding from investors. The company also has grown its team, supporting additional research and development.